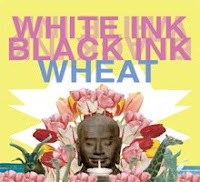 Massachusetts band Wheat will release their new full-length record, White Ink, Black Ink, July 21. They're also doing some shows this summer. For those in the New York area, they'll be over at Mercury Lounge on June 27. Have a listen to "H.O.T.T." from the upcoming release.